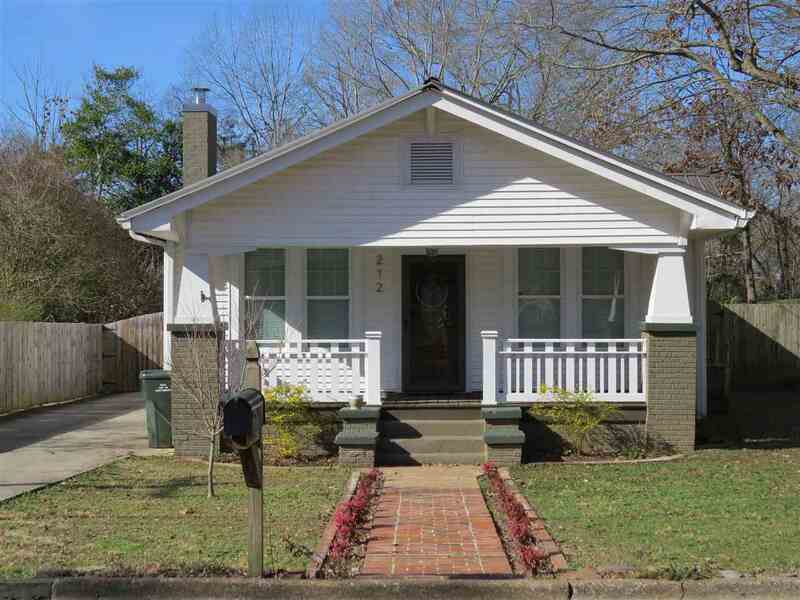 Cute 2 Bedroom 2 Bath bungalow in downtown, walking distance to the downtown square. This home features stainless steel appliances, wood burning fireplace, hard wood floors. Like to entertain? The privacy fenced backyard would be a great place for all your family get togethers.